Very strong and somber image. Leovi! Good to hear from you. Beautiful composition and well-chosen colors. Great! I see a figure too, yellow hair, an arm, a leg. Love your abstract shots! Gorgeous image! Lush and glowing! Colori, forme, oggetti che rappresentano attimi,momenti, sensazioni. 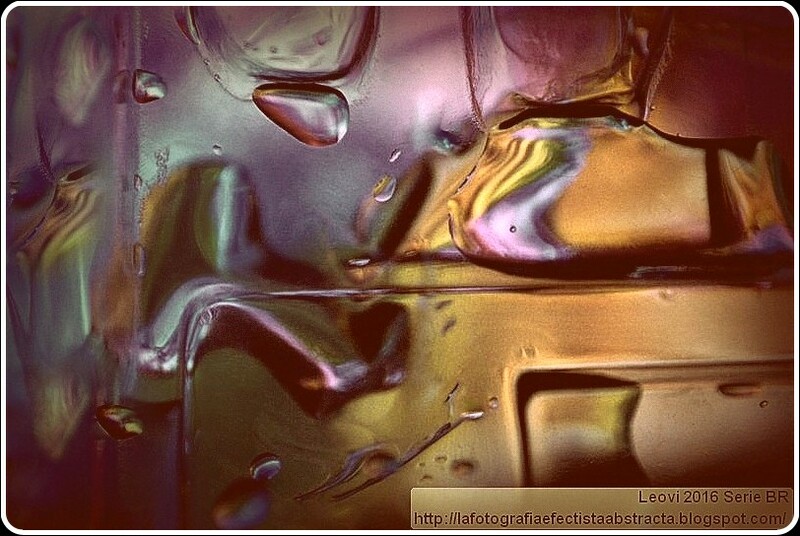 Que perfeição esse abstrato. Uma mistura de cores maravilhosa. Muita criatividade. Parabéns! This is really wonderful, very nice.